Rutgers Global and Rutgers administrative offices, schools, and departments offer competitive scholarship opportunities to students wishing to study abroad. See below for a wide range of scholarship options. 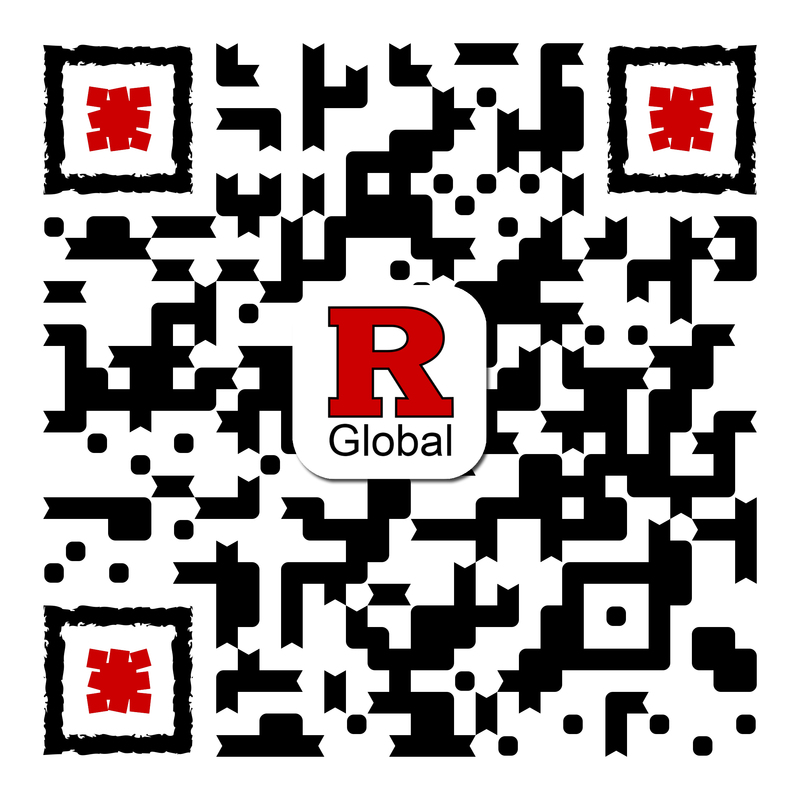 Rutgers Global offers scholarships for semester programs, summer programs, and winter programs. Rutgers Global scholarship awards are competitive; students are not guaranteed a scholarship. Applications can be found inside of your study abroad program application. As an applicant, you are automatically considered for all applicable scholarships based on answers you provide on your application. Scholarship awards may only be used for Rutgers Global–Study Abroad administered study abroad programs. This study abroad scholarship is available to DRC students in good academic standing. For more information on criteria and award amounts, visit the DRC website or contact Merylou Rodriquez, director or scholarships and housing at merylou.rodriquez@echo.rutgers.edu. This study abroad scholarship is available to SEBS students only. For more information on criteria and award amounts, please visit the SEBS international programs scholarship page, or contact Assistant Dean Megan Francis at megan.francis@rutgers.edu. This study abroad scholarship is for engineering students studying abroad in the fall or spring semesters who wish to defray travel costs. For more information, contact assistant dean Robert Ciervo at robert.ciervo@rutgers.edu. Typical award amount: $500–$1,000 for semester programs. Coccia Foundation Italian Studies Scholarship - The Coccia Foundation Italian Studies Scholarship is awarded to an undergraduate student who has demonstrate excellent academic performance and plans to study abroad. RU in Rome Scholarships - Requirements and amounts vary. We offer three one-time scholarships to study abroad in one of the three of our CIEE Dominican Republic programs. Contact us at ru_abroad@global.rutgers.edu for more information or to apply. This scholarship is awarded annually to full-time Rutgers undergraduate history majors for a summer, semester, or year-long study abroad program. To be eligible, you must receive some form of financial aid and must enroll in a study abroad program. For more information on criteria and award amounts, contact Department of History undergraduate administrator Anuja Riveria at arivera@history.rutgers.edu. Typical award amount: $500–$3,000 for summer, semester, or year-long program. This scholarship is available to all Rutgers students attending the six-credit summer program, Art History in Paris. Priority is given to you if you are an art history major or minor. There is no application necessary for this award. Contact us at ru_abroad@global.rutgers.edu for more information. Typical award amount: $2,000 for summer Art History in Paris program. This scholarship is available to all Rutgers students attending the summer Art History in Rome program. Priority is given to you if you are an art history major or minor. There is no application necessary for this award. Contact us at ru_abroad@global.rutgers.edu for more information. Typical award amount: $2,000 for summer Art History in Rome program. In coordination with the Department of Germanic, Russian and East European Languages and Literatures and Rutgers Global–Study Abroad, the Max Kade Foundation offers up to two scholarships per year of $5,000.00 each to undergraduate students enrolled in study abroad programs in Berlin. More information can be found here. The Rutgers Institute for Emergency Preparedness and Homeland Security (IEPHS) offers scholarships on a competitive basis for students interested in studying abroad to advance a career in national security or intelligence. The scholarship is available to all Rutgers students studying on summer, fall, or academic year programs through Rutgers Global–Study Abroad. Students must be U.S. Citizens to apply. For more information on criteria and award amounts, or to apply, visit the IEPHS website. This scholarship is to be awarded to undergraduate members of Phi Sigma Iota based on merit (overall cumulative average, average in foreign languages taken at Rutgers, and level of study achieved). For more information please visit the Phi Sigma Iota website. The Department of Jewish Studies offers scholarships to Jewish studies majors and minors who wish to study abroad at an accredited Israeli university. For more information on criteria or how to apply, visit the Study in Israel website.